Asec Screened cable is supplied in reels of 100m. 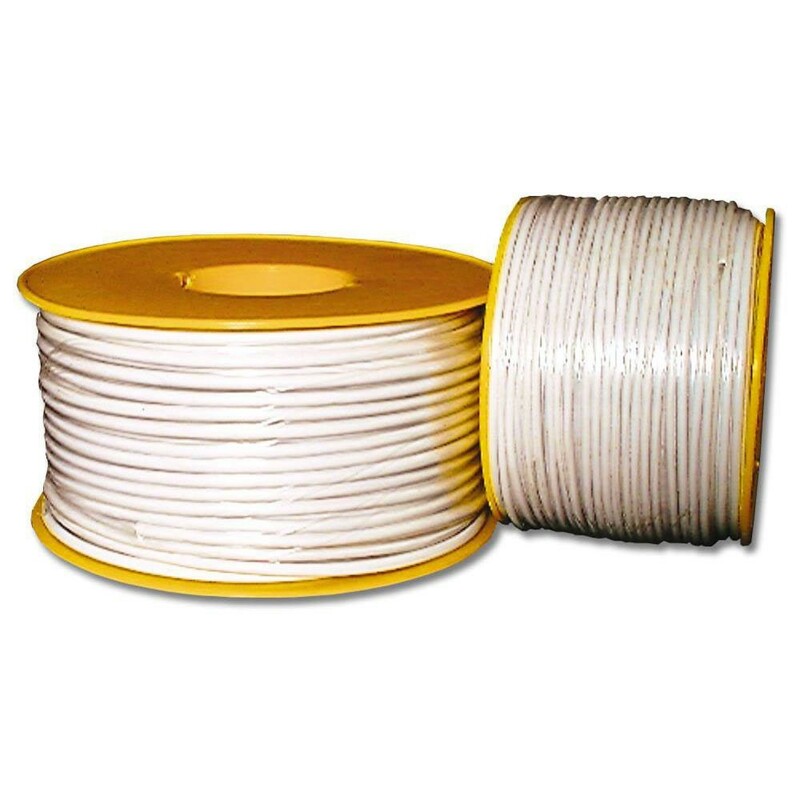 100m long supplied on a reel for ease of storage. 0.2mm wire diameter.